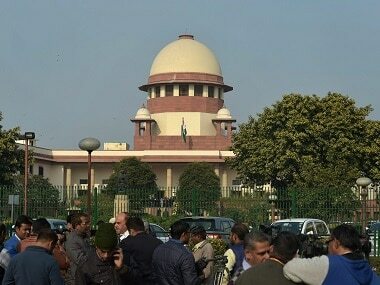 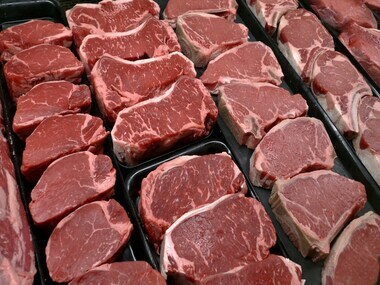 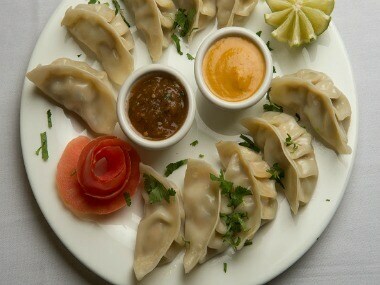 A bench of Justices Madan B Lokur and Deepak Gupta made the observation while hearing a public interest litigation (PIL) which said that export of meat cannot be encouraged or promoted in the country. 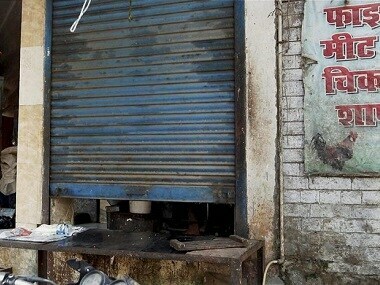 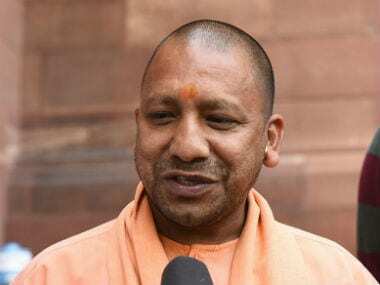 Supply of meat to the city, especially buffalo meat, has been severely affected after the crackdown on illegal slaughterhouses in Uttar Pradesh. 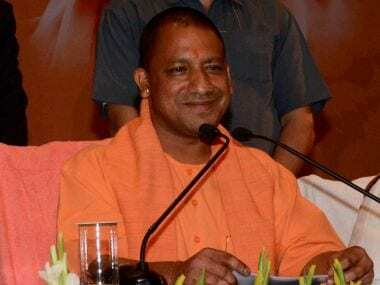 Meat sellers across UP are likely to end their strike against the crackdown on illegal slaughterhouses after a meeting with chief minister Yogi Adityanath. 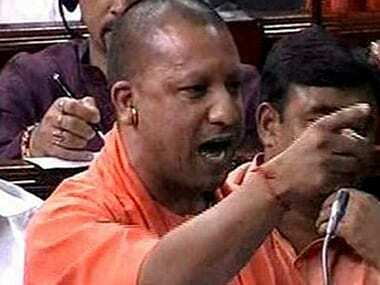 For many, the ascendance of Yogi Adityanath is unthinkable, while for others it is a positive development. 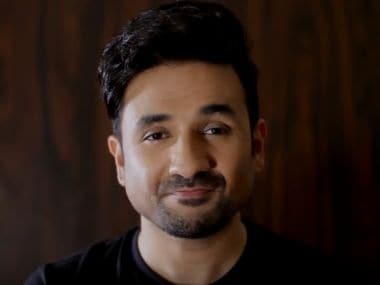 In the video, trolls get further trolled by Vir Das as he makes fun of the way they hurl abuses at others. 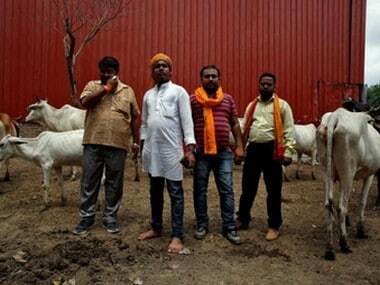 The Bombay High Court on Monday refused to grant interim stay on ban on slaughter of bulls and sale of their meat during the Muslim festival of Bakr Eid.